1. What's the last thing you did that someone else thought was super? DD2 was so happy when I gave her some reward points to rent a car for a week, during her recent trip to CA. Pastries in Paris. Fresh macarons are the best! If I were a superwoman, I wouldn't be so tired at the end of the day. But I have taken on the role of caregiver for Mr BC. He can't start or end the day without me helping with the dialysis connection, so he says! 4. Do you love easily? If you're comfortable doing so, explain why you think that is. I'm not sure what this question is. It is easy to love, the folks that I love. Mr BC wants to take some flowers to his dialysis team, as his appointment is on Valentine's day. I have my cataract surgery on the next day so, I don't think dinner is in the cards. Mercy Street and Victoria on PBS. I know, the President is entitled to nominate anyone he sees fit to give him advice and certainly we saw the judicial appointment coming. But I don't see the Betsy DeVos appointment. He should have rewarded her support with something like an ambassadorship to some less important country. Rather than putting her in charge of something so important as education. Her hearings were farcical, many Republicans, thought she was unqualified. It will be interesting to see if she is up to the job, but at the expense of kids? I'm in agreement with your random thought...only time will tell if she can fulfill her responsibilities and do well. : ) I guess I feel about the DeVos appointment much as I felt about many cabinet selections in recent years. They can appoint whomever they like, but when there are so very many well-qualified people out there why choose one so controversial? It's not necessary. Hope your surgery goes well! I, too, am loving watching Victoria and Mercy Street! I hope your cataract surgery goes well. Love Mercy Street and Victoria...and that photo of the French pastries - divine! Praying for successful surgery and a speedy recovery. Corgis! 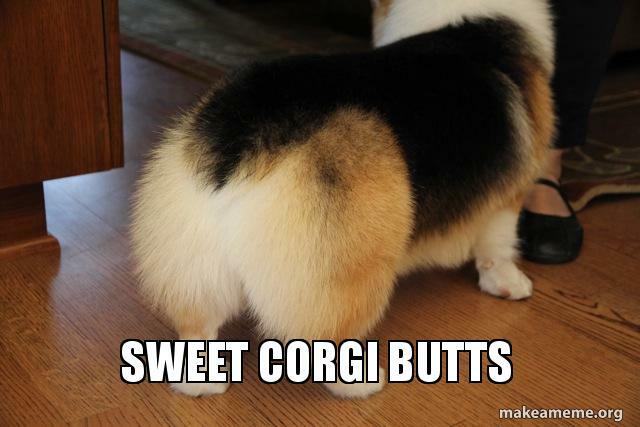 Love their fluffy, chubby butts. 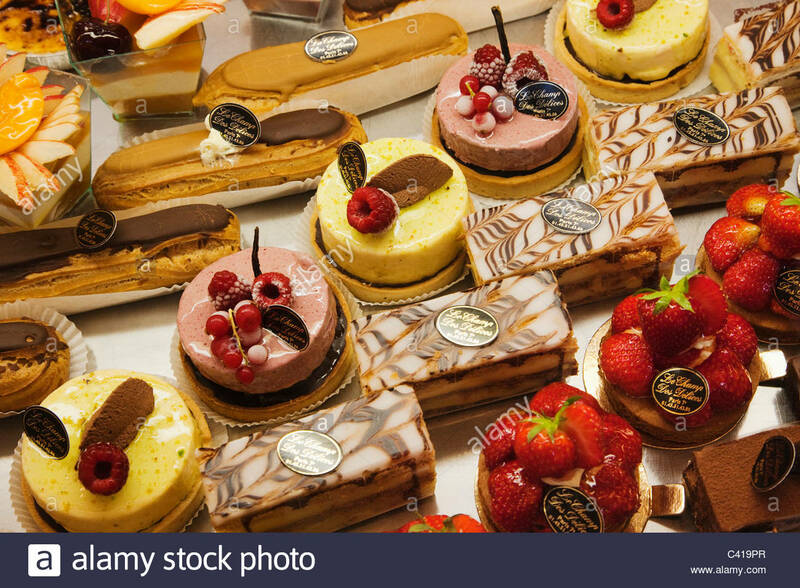 French pastries... wonderful. My Joe delighted in filling his belly when we were in Paris - and never stopped talking about it. The Davos hearings were disconcerting, but now she is the Secretary of Education for good or ill. I'll give her a chance and hope for the best. Thanks for stopping by me blog page and for leaving a comment. Have a great week.